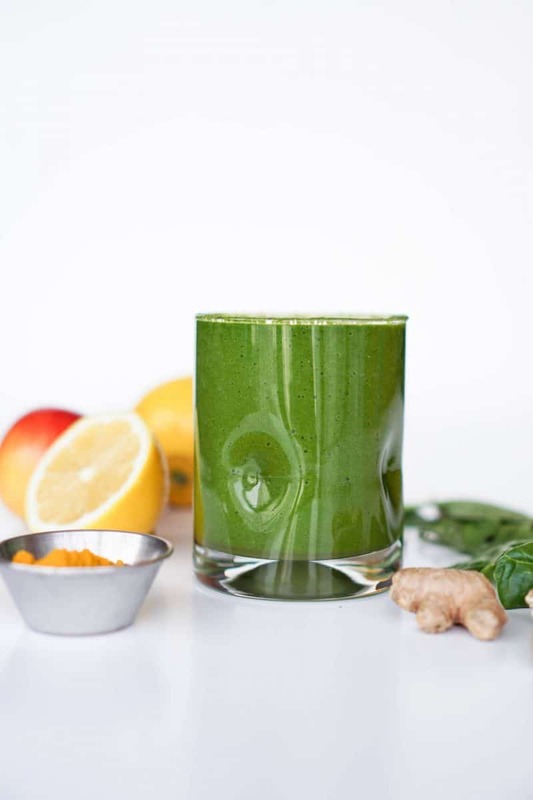 Ok, so there’s more ingredients than just those three, but apple ginger lemon turmeric green protein smoothie doesn’t really roll off the tongue, now does it? This has been one of my favorite smoothies for a couple years now and especially one I love during the winter. I first had a similar one at a smoothie shop and after realizing how simple it was, came home to recreate it on the regular. Basically, they’re natural, whole foods that contain a ton of benefits and may be the reason why I haven’t been sick at all this season (knock on wood). Because I like to have a lot of protein throughout the day, I try and sneak it in any way I can. The collagen peptides from Vital Proteins are my go-to when I want a flavorless addition. My other protein powers are either chocolate or vanilla flavored, and I doubt those would have any place here. 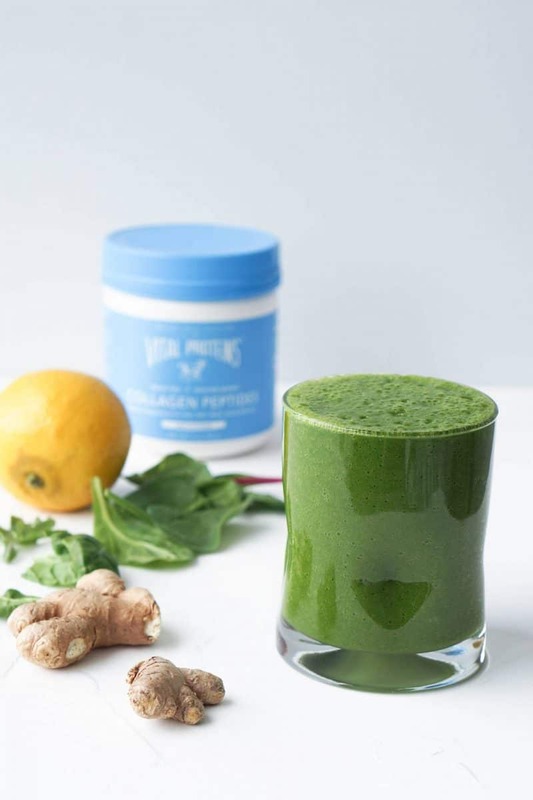 By adding two scoops of peptides, I add 20 grams of protein into this one smoothie! I’d say that’s a pretty good trade off. Since this is collagen protein, it also helps aid in digestion and benefits joints, hair, and nails. To read more about collagen and how I incorporate it into my diet, check out this post. It’s a great combination of sweet, tart, and spicy. 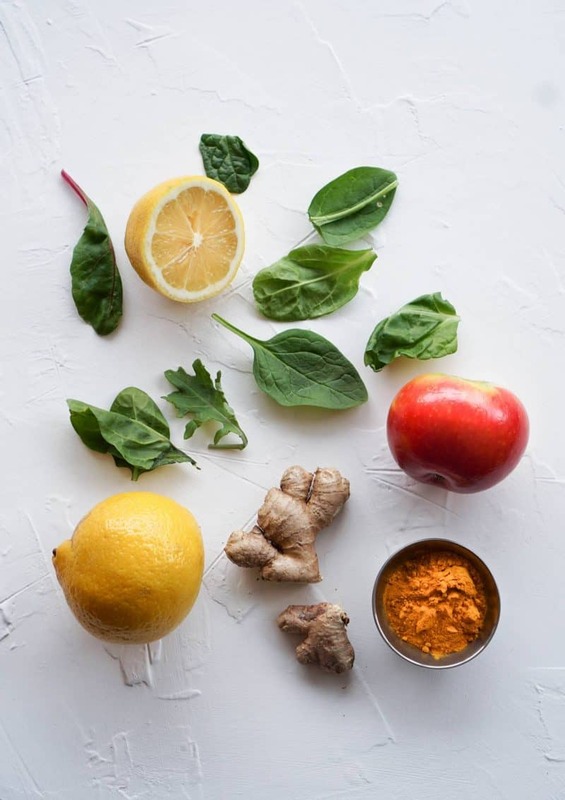 If you’re a fan of these ingredients like me, you’re definitely in for a treat with this smoothie! Let me know what you do in the winter to keep sickness at bay. I want to know all about it in the comments! Combine all ingredients in list order in high-speed blender. Blend on high until combined (about 60 seconds). You may need to stop and scrape sides or use a tamper to get everything to blend together. 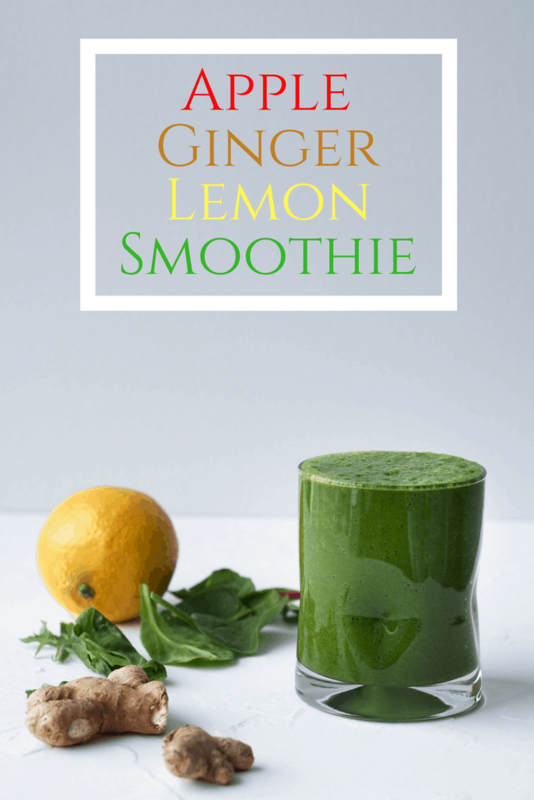 I like adding ginger in smoothies. It gives it a little kick. I’m not sure if kids will like it though. Thanks for sharing!